The WD460Q is a compact manpack antenna providing ideal performance over 460 - 6000 MHz, with 40W power handling making it well suited for counter-RCIED and SDR communications applications. WD460Q is an extremely wideband, rugged and high performance manpack antenna that does not require a ground plane for proper operation. 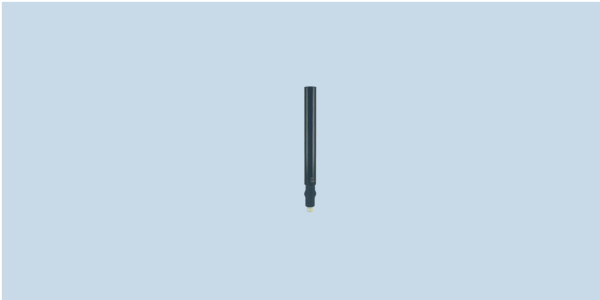 The antenna is particularly well suited for portable communication and jamming applications. Omnidirectional and ground-plane independent, the antenna covers 460-6000 MHz and handles 40W of continuous power. The antenna comes with a steel shock absorption spring, and it can be used on vehicles by attachment to the MG512R magnetic antenna mount.